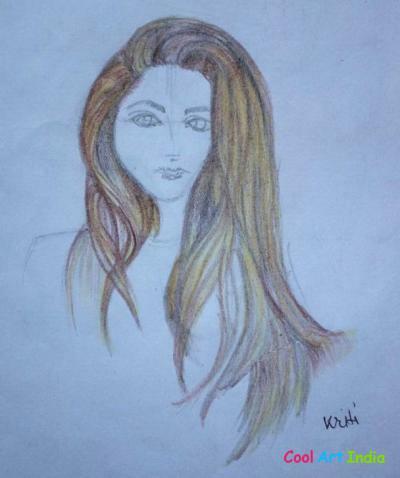 Kriti Please update your profile so we understand about you. 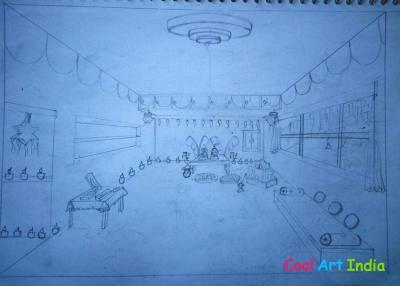 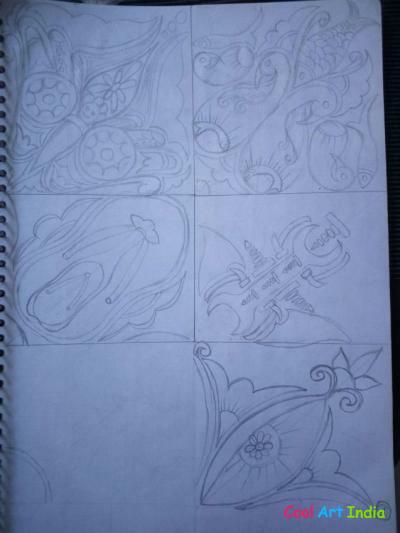 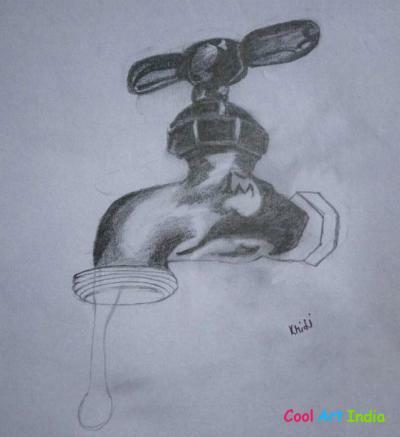 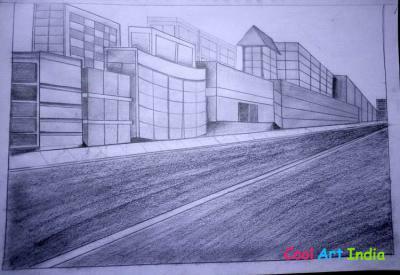 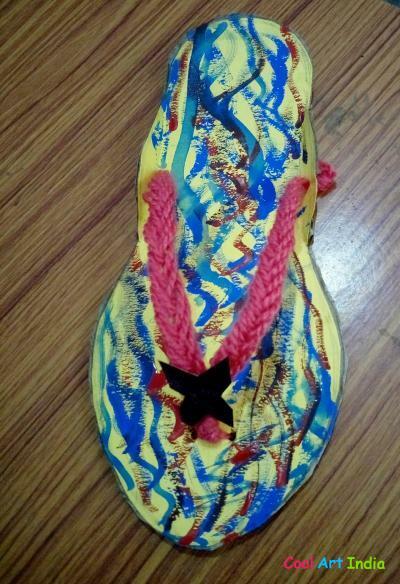 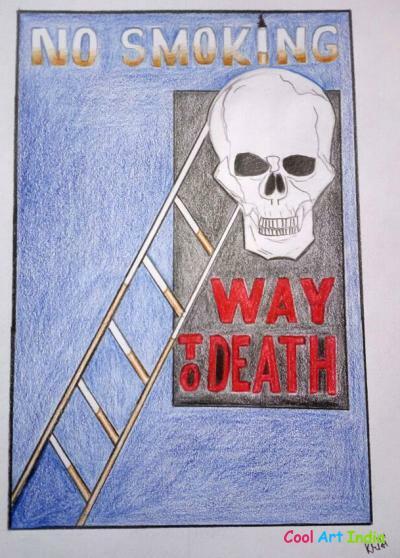 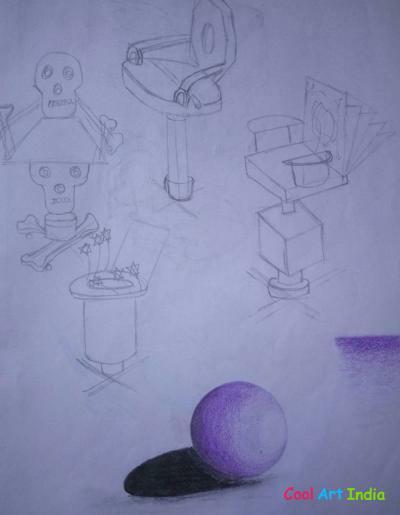 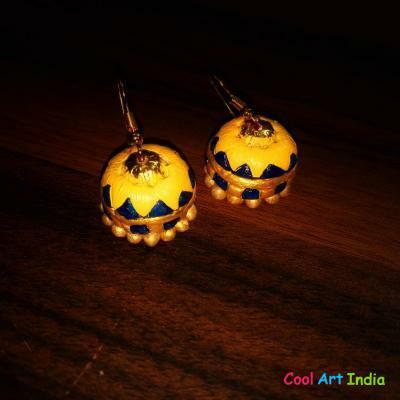 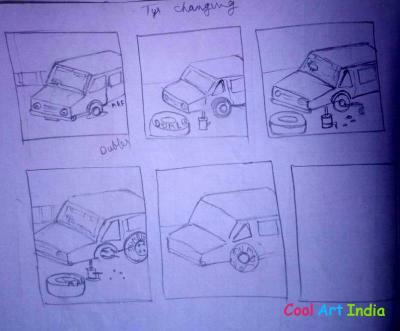 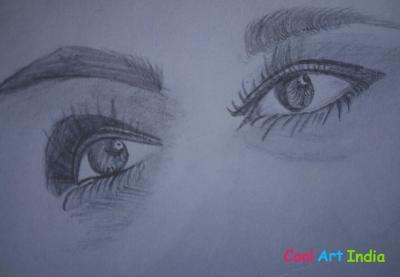 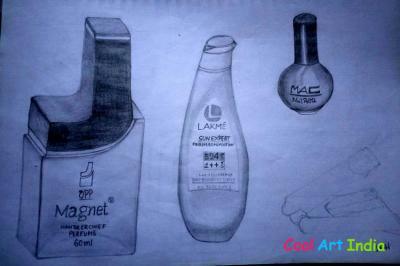 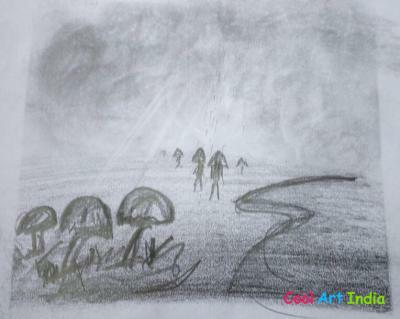 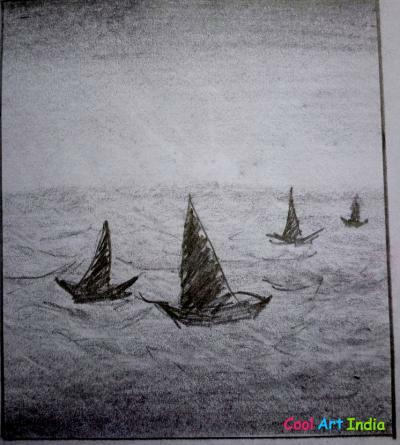 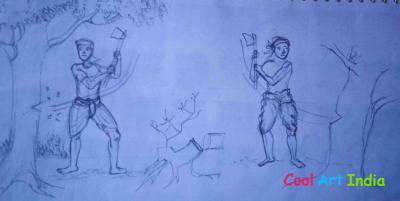 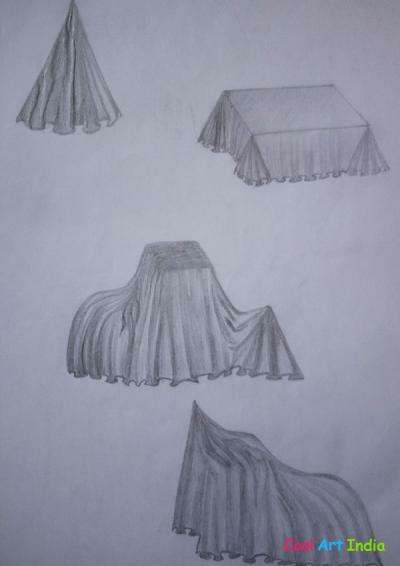 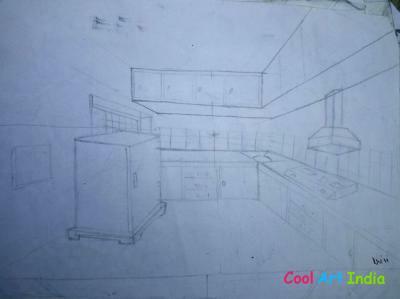 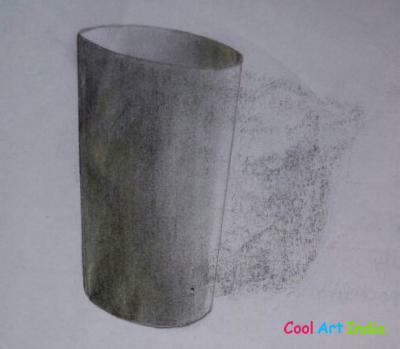 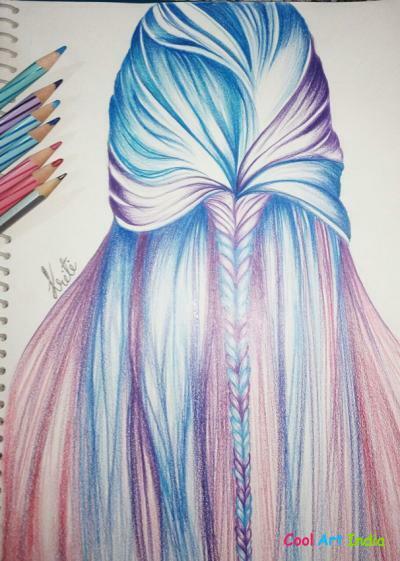 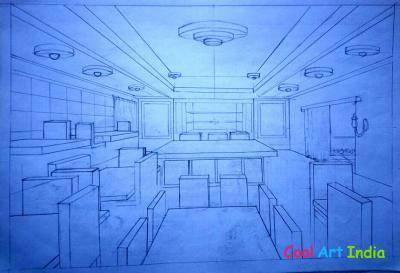 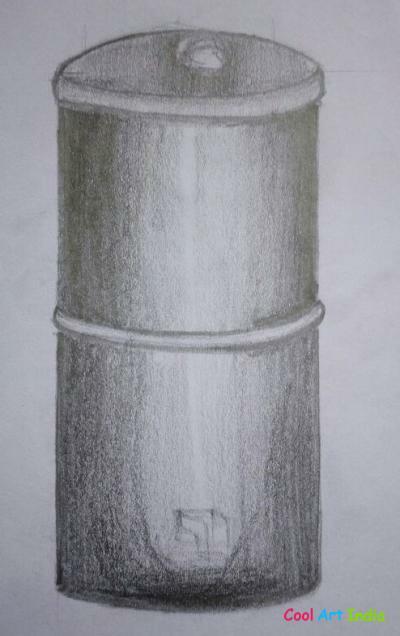 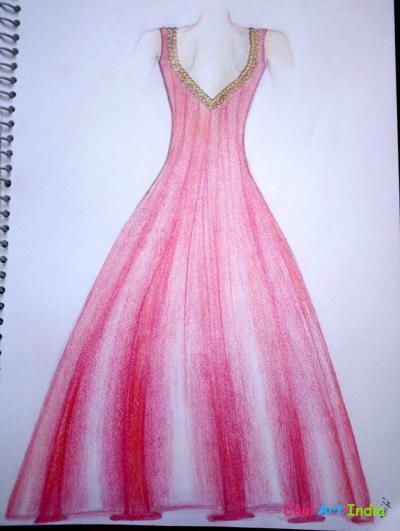 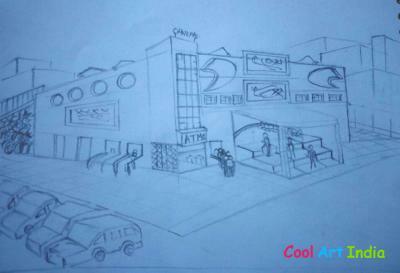 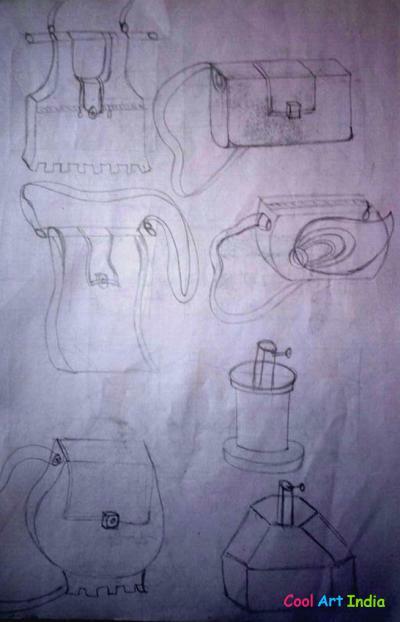 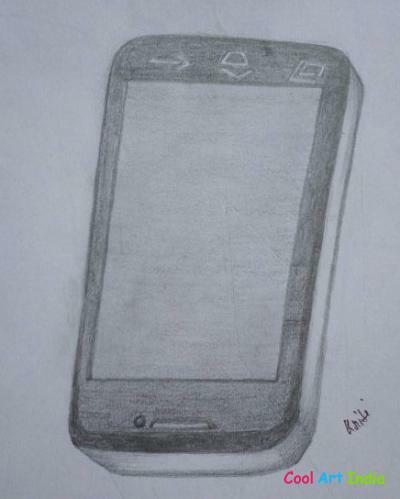 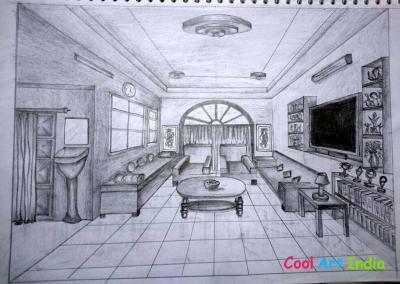 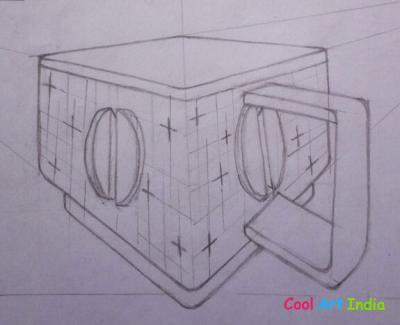 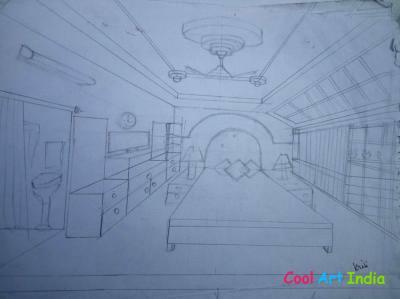 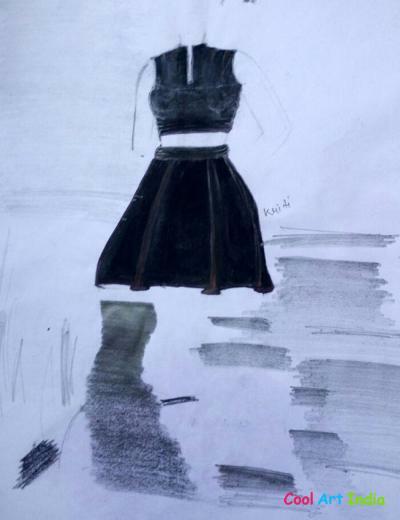 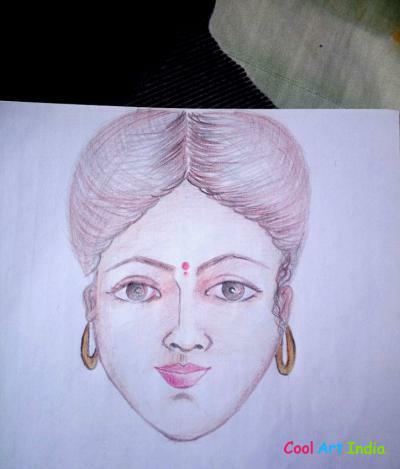 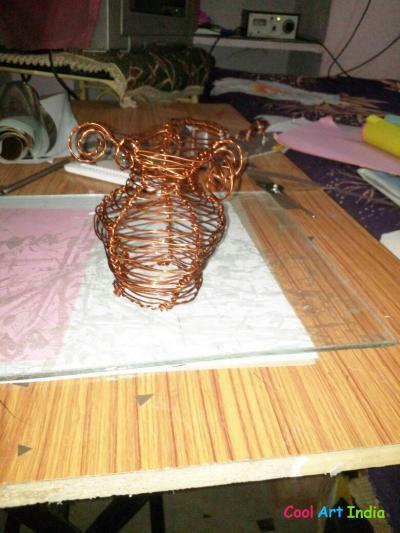 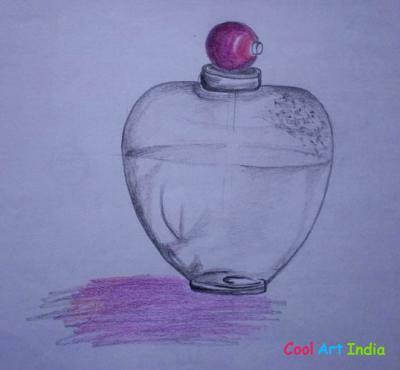 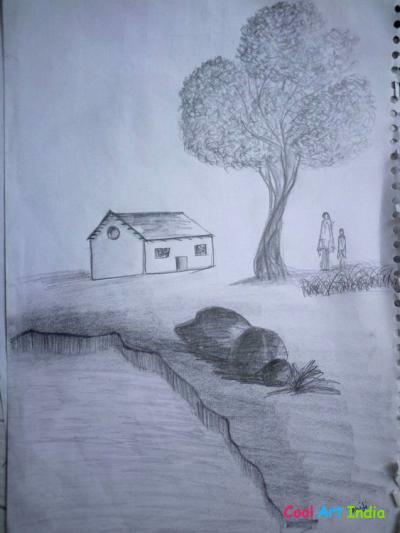 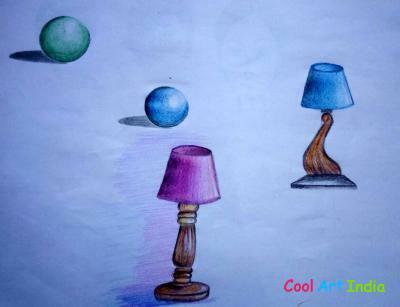 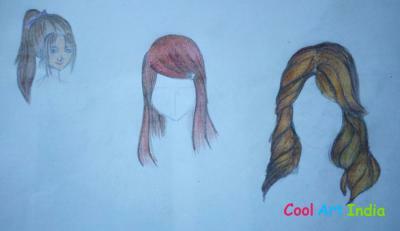 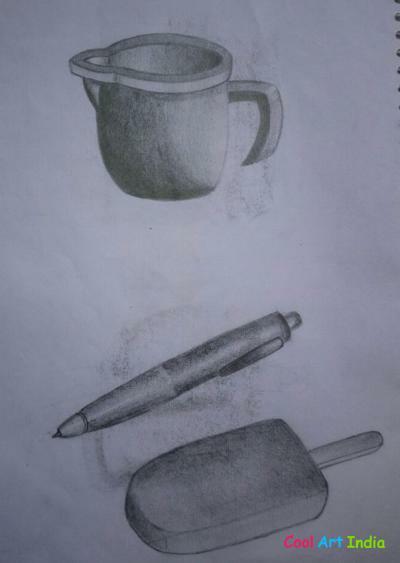 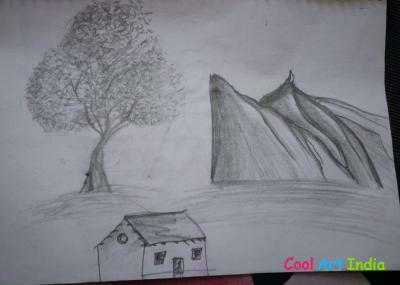 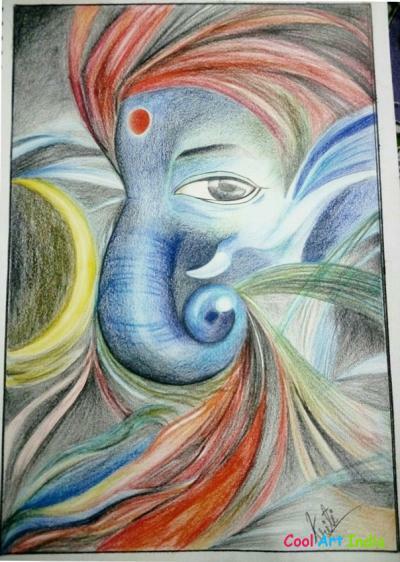 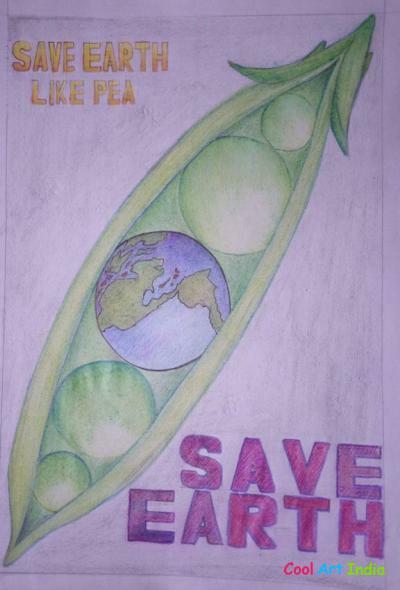 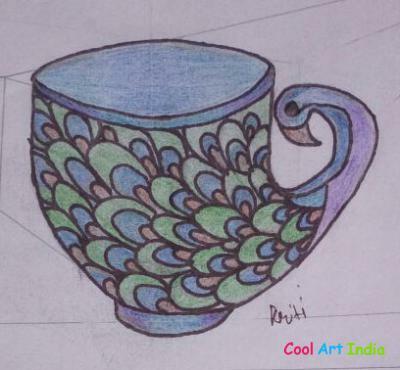 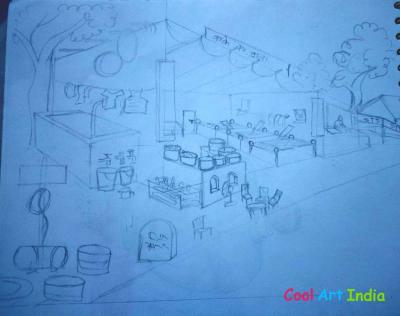 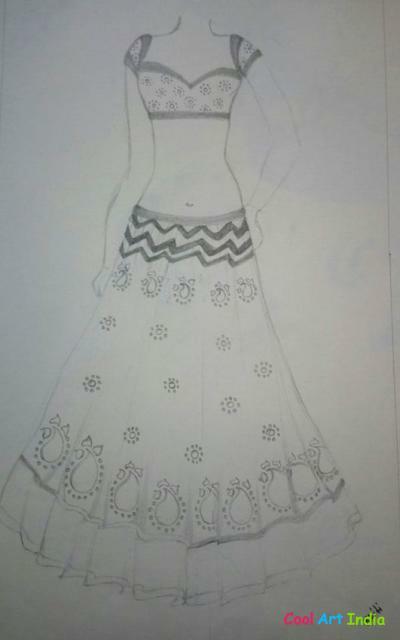 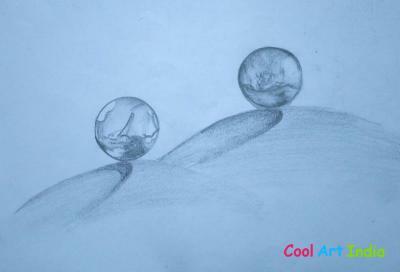 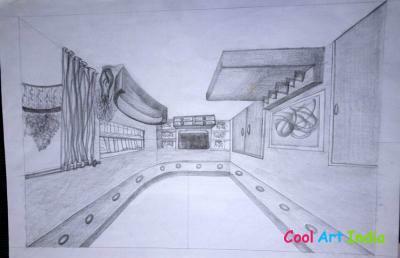 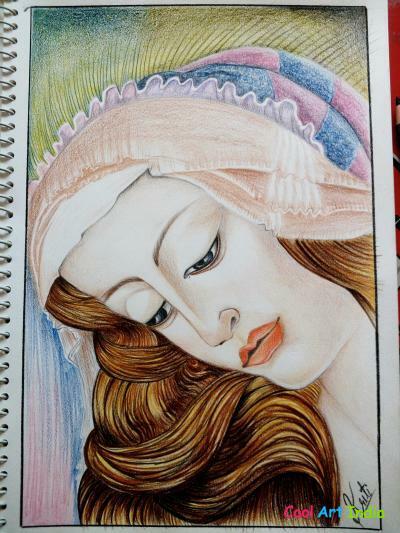 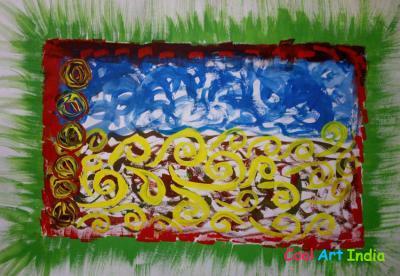 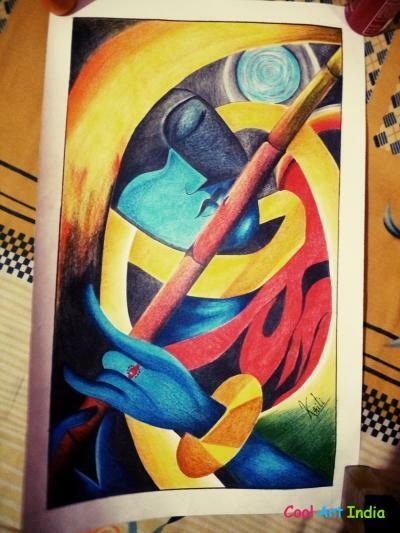 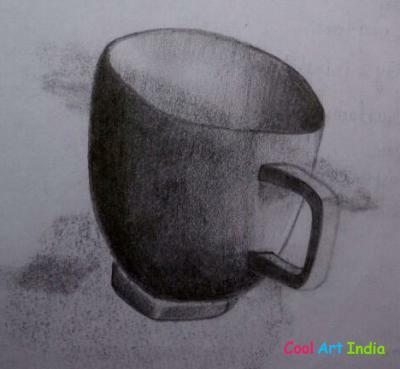 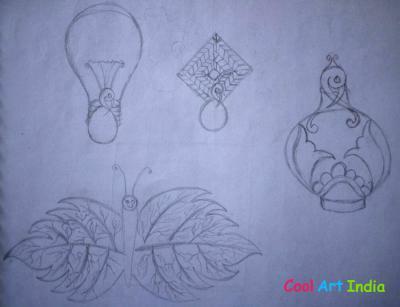 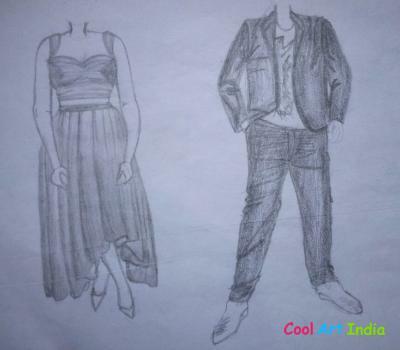 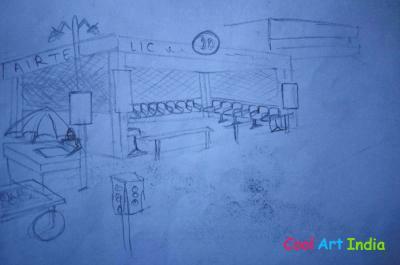 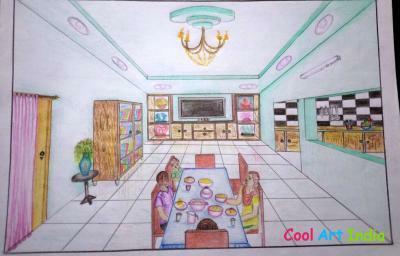 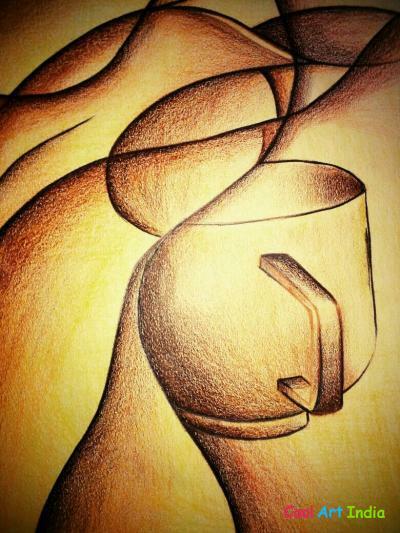 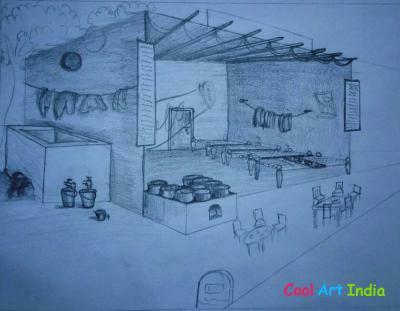 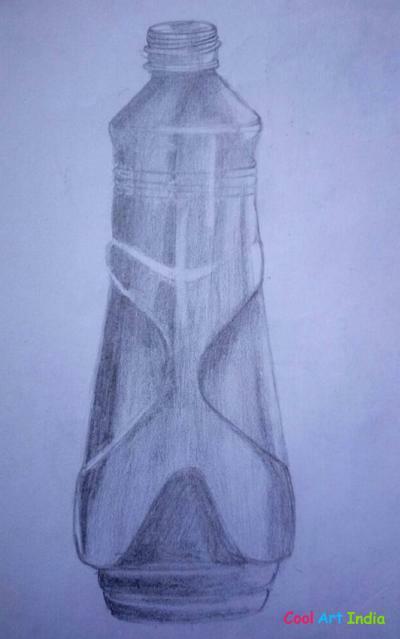 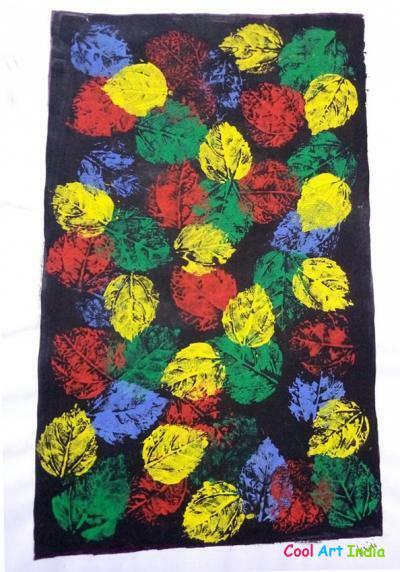 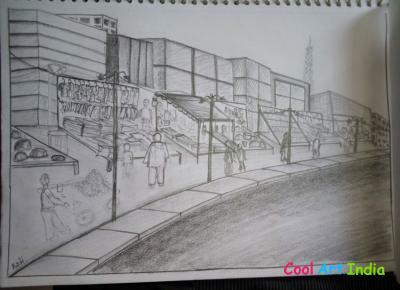 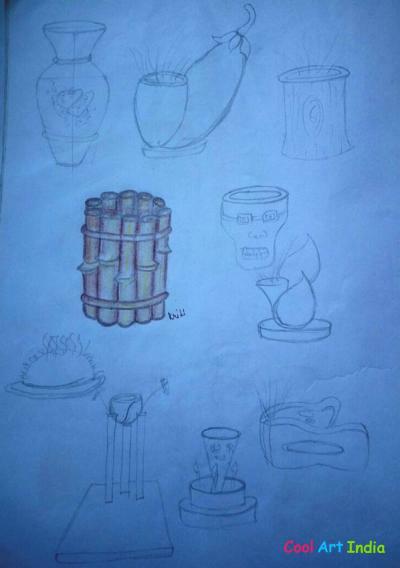 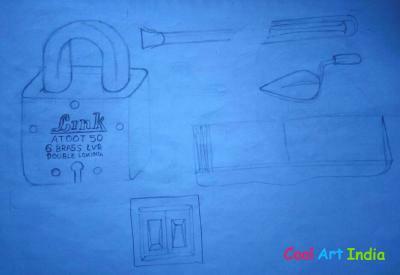 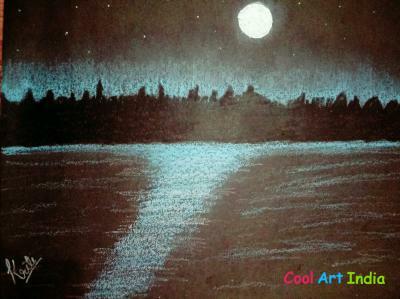 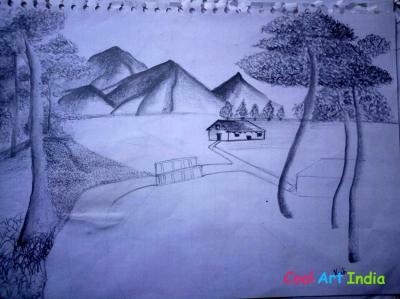 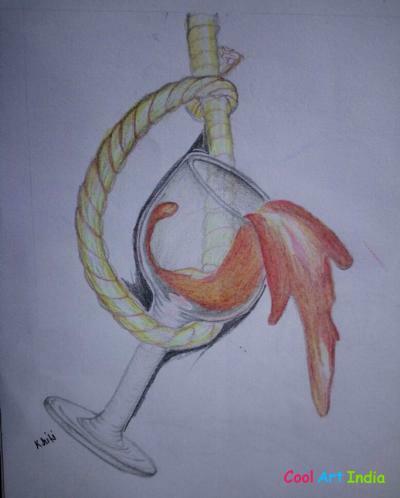 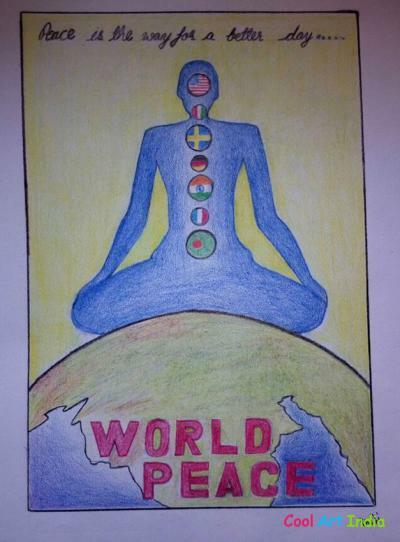 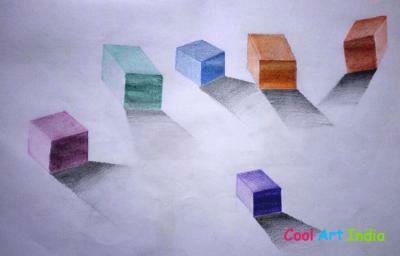 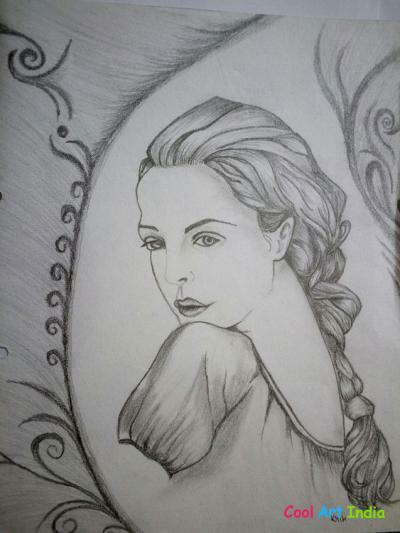 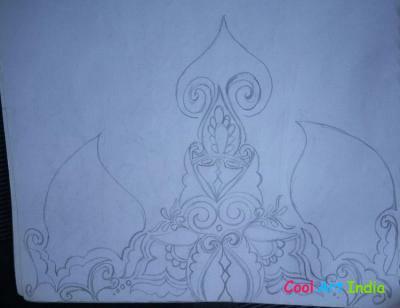 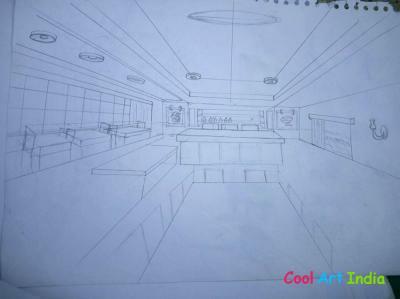 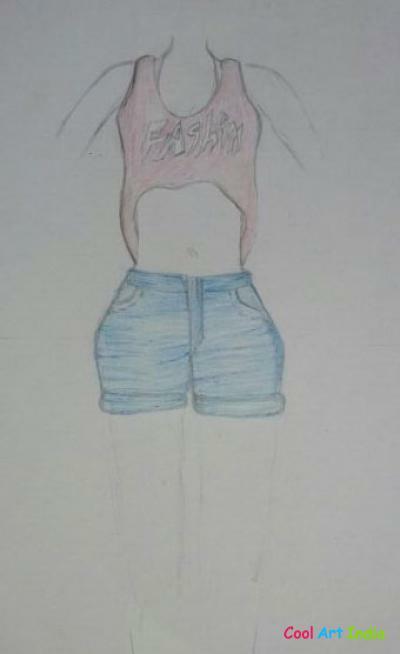 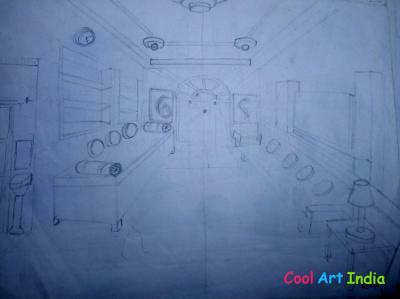 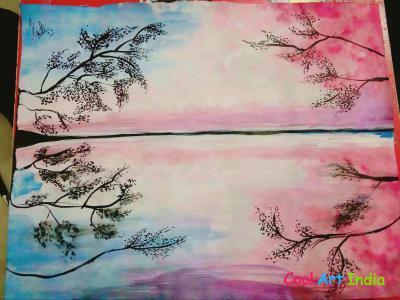 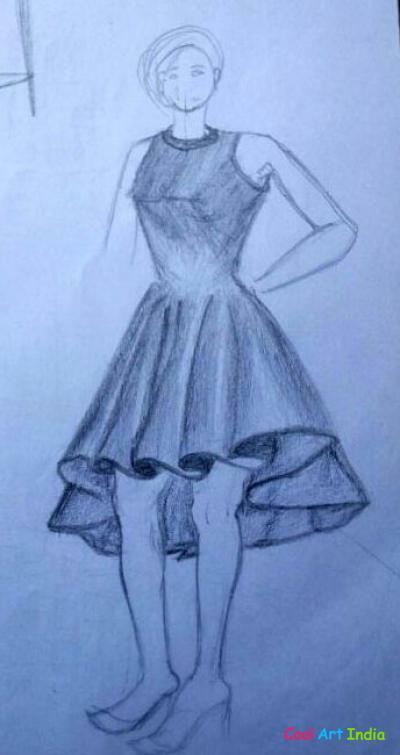 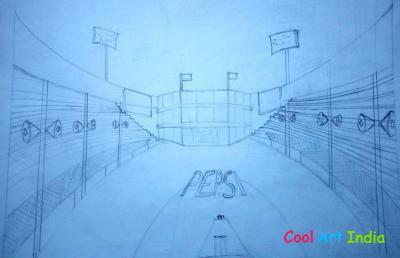 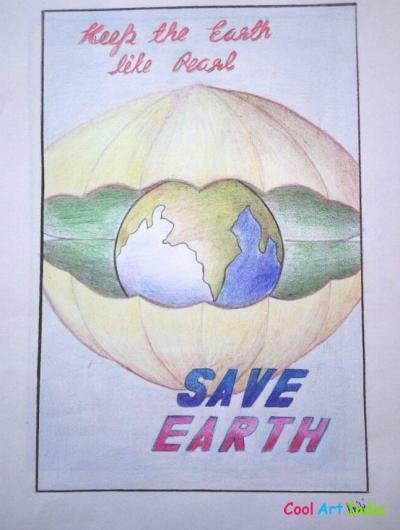 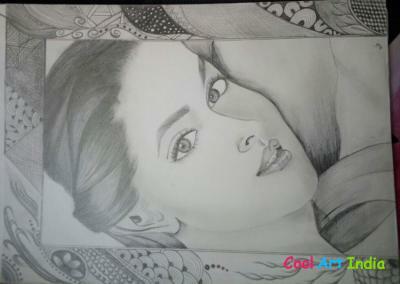 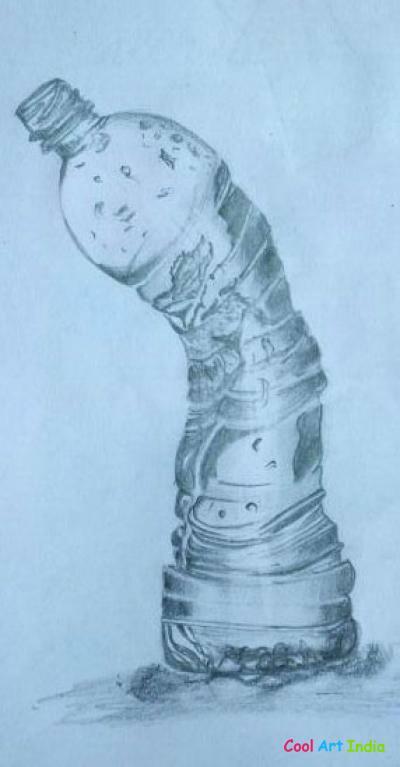 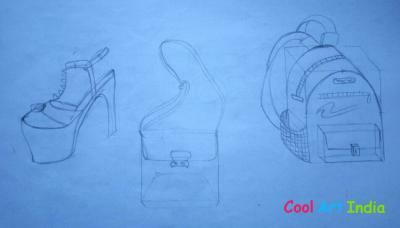 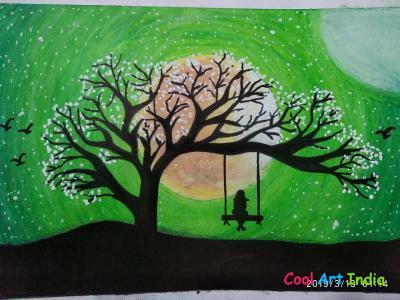 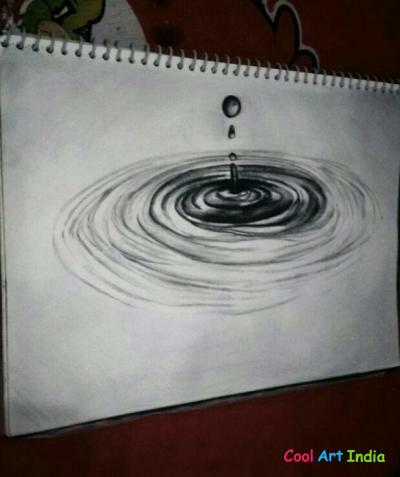 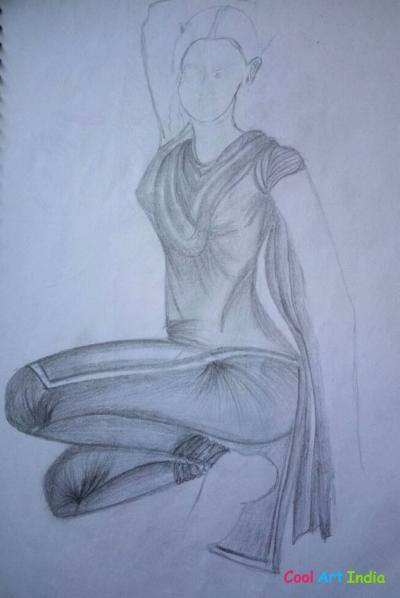 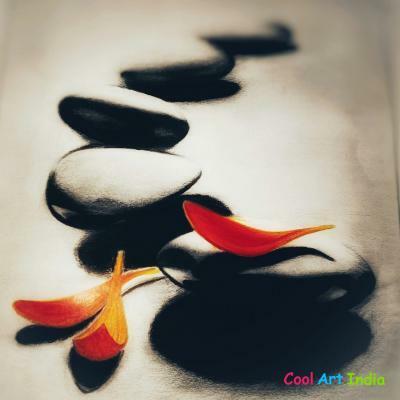 Kriti added 107 arts in Cool Art India. 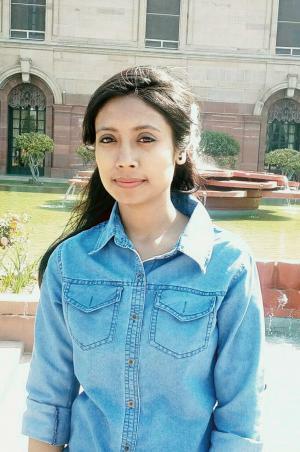 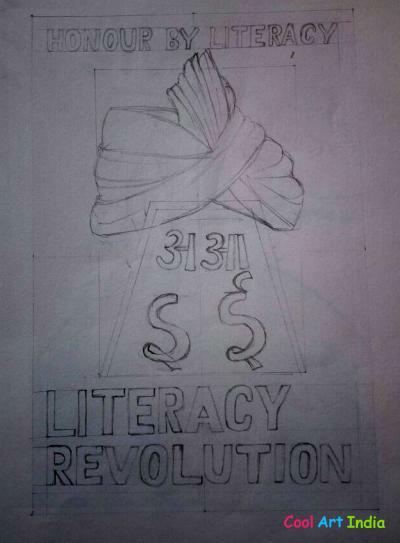 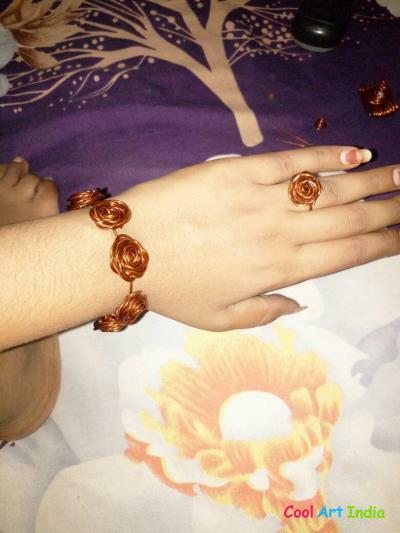 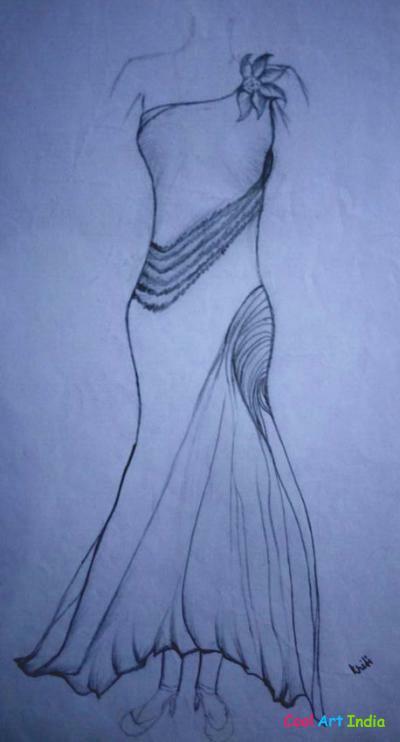 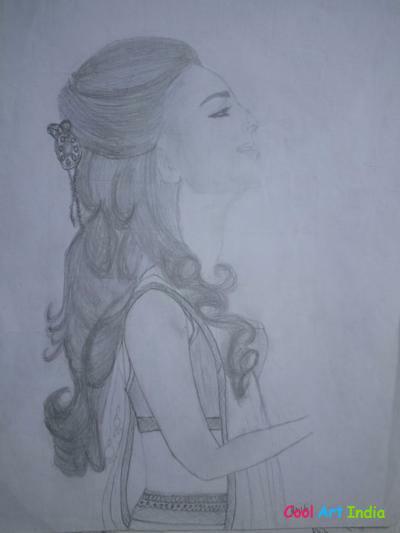 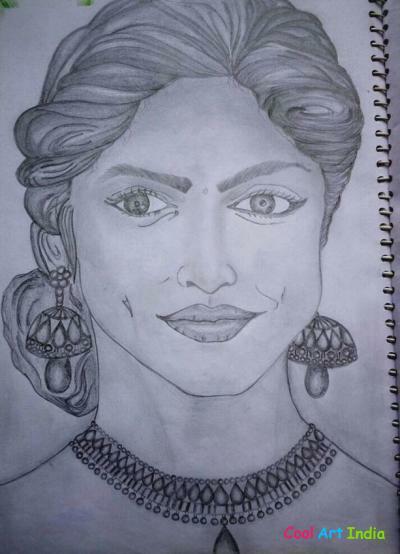 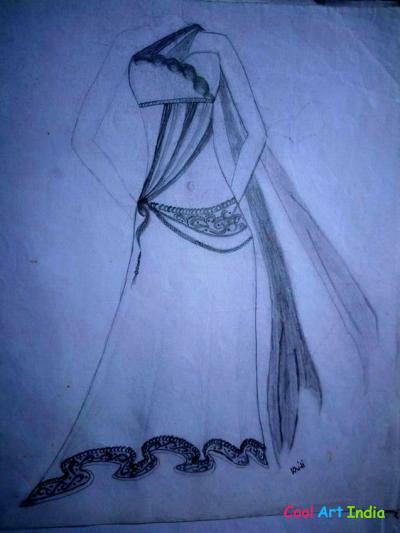 Kriti Verma's Arts views 29646 times and likes 10600 times. 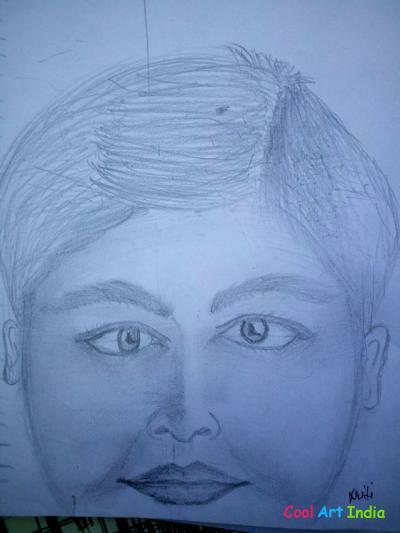 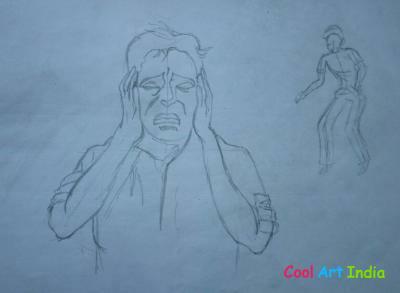 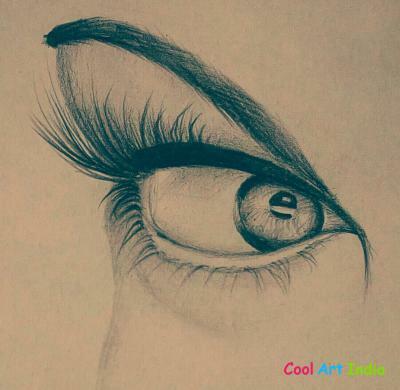 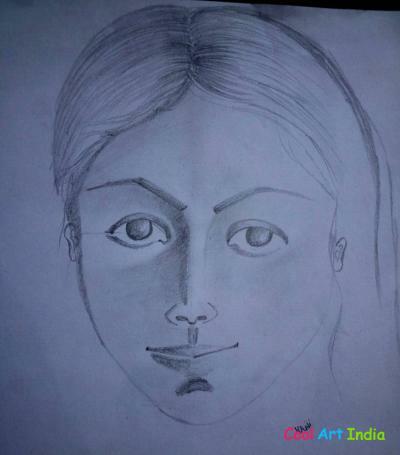 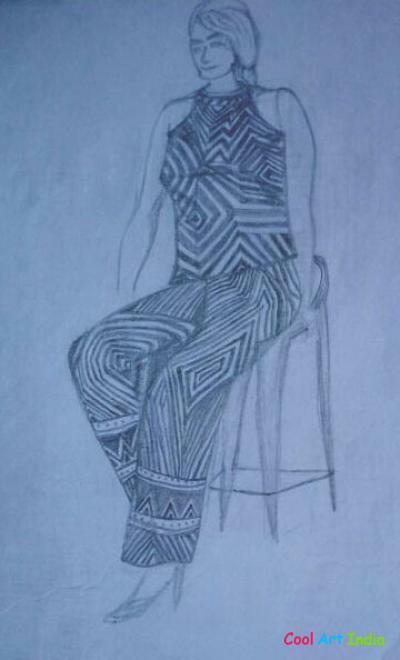 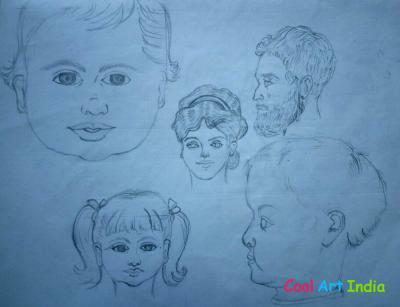 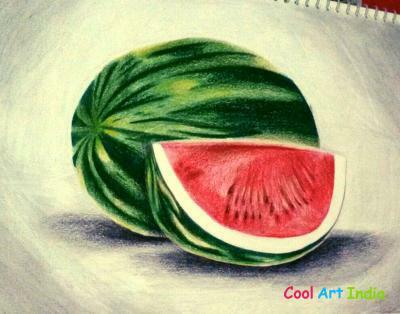 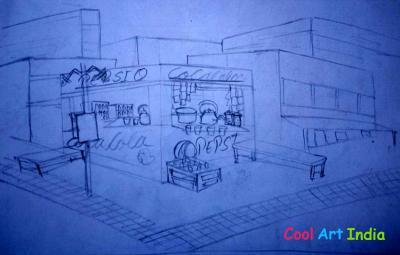 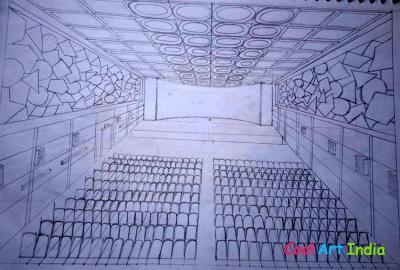 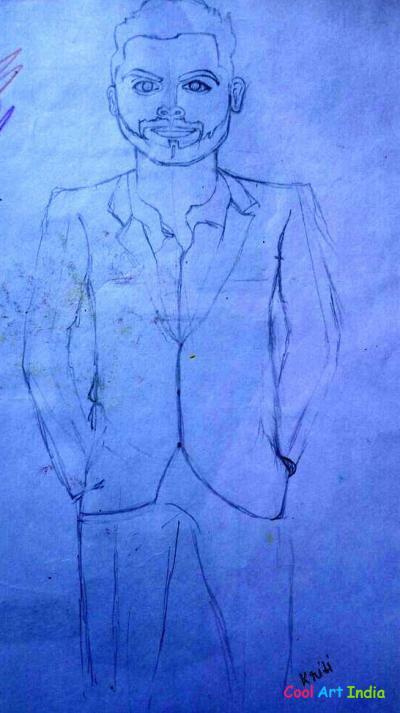 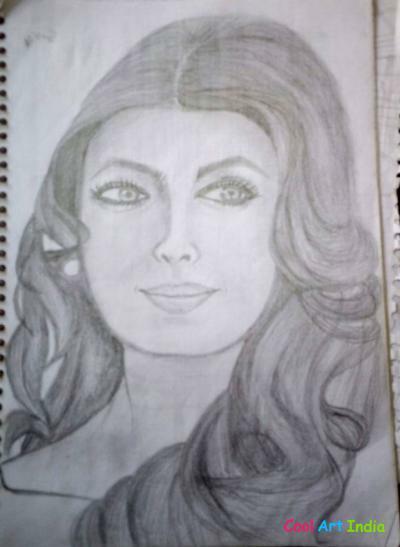 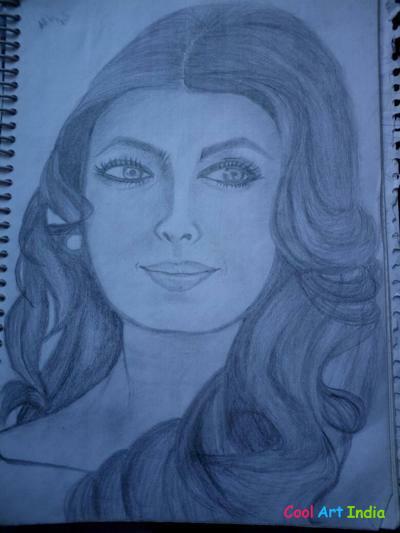 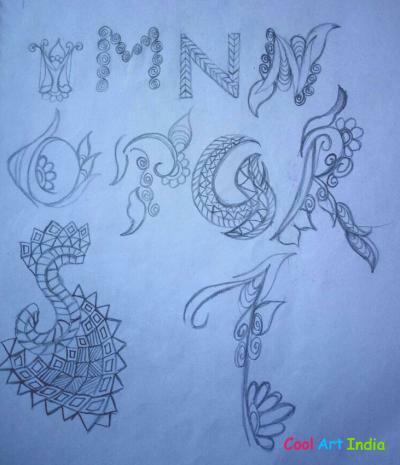 Kriti You added 107 Arts in Cool Art India. 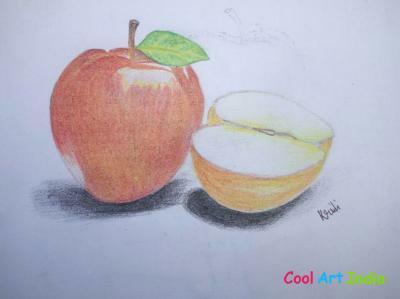 Kriti Verma's Arts views 29646 times and likes 10600 times. 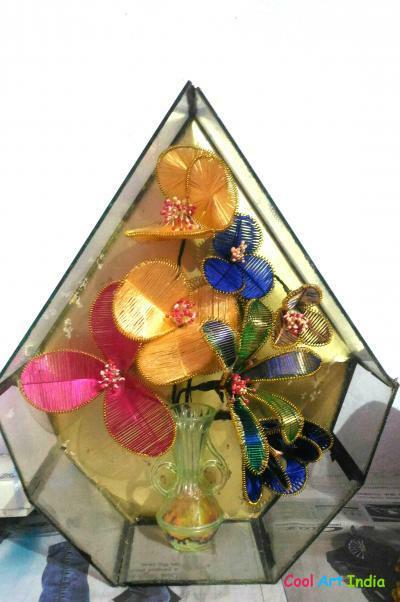 Made with Golden strings, woolen strings, Glass and other craft materials .